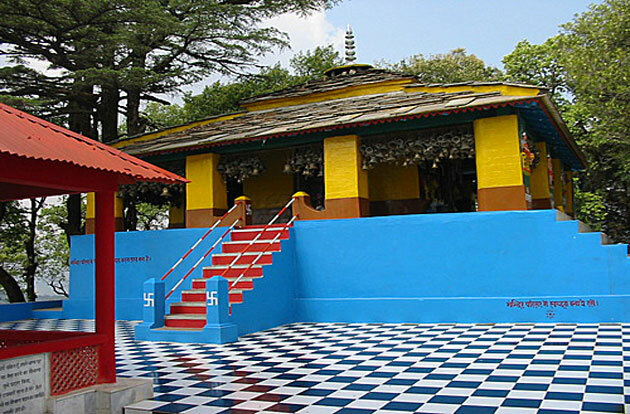 Located at distance of 15 kms away from Dwarahat and 48 kms from Ranikhet in Almora district of Uttarakhand India, Doonagiri temple is the popular temple of Doonagiri. Legends believe that when Lord Hanuman was bringing the Sanjivini Buti to save Laxman wounded in the battle of Ramayana, a small piece fell here and since that day this place named as Doonagiri. 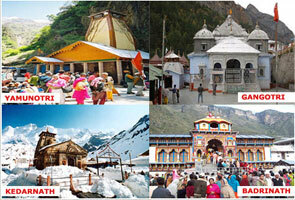 Doonagiri Devi temple was made in revered of Goddess Vaishnavi Devi. 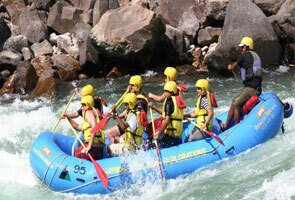 It offers a splendid view of Gogas Valley. 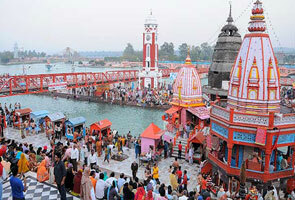 The sacred temple attracts numerous devotees from all across the country every year. 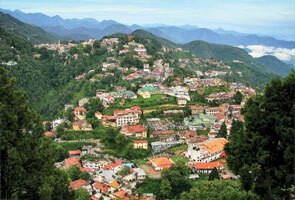 This temple also gives breathtaking view of Himalayan ranges.